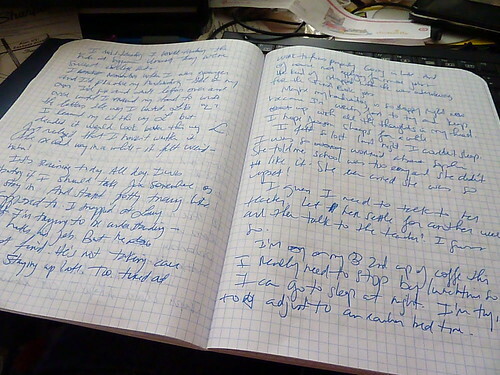 Teenage Journals: Keep or Burn? I’m in my thirties now and still have my journals from high school-even one from college. They’re stuffed in the back of a drawer under my unmentionables. A couple of years ago, I even thumbed through one. I can’t believe the things I worried about! Some were legitimate concerns, but others. It was a bit embarrassing reading those journals. Lots of the usual teenage angst: boys, school, manipulative girlfriends. I have no idea why I still have them. I’m not sure I want my kids reading these journals after I’m gone. Still I can’t let them go yet. Those feelings I wrote down so fervently were real to me when I was a teen. They happened to me. My journal was my friend when life was rough. I turned to its pages when I had no one to talk to. Those pages caught my tears during the rough days and the joys when I first met my husband. Did you keep a journal or a diary when you were young? Do you still have them? I’m not sure what to do with them. So in the meantime, don’t look in my underwear drawer, ok? 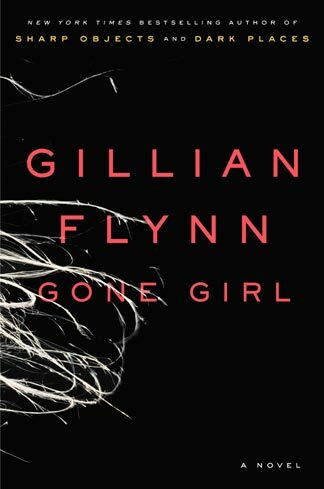 This post is inspired by mystery thriller Gone Girl by Gillian Flynn. They may not have the perfect marriage, but after Amy goes missing, Nick becomes the number one suspect. Can he discover what happened before it’s too late by the clues in Amy’s journals? Seriously, this book will keep you on your toes. You need to add it to your book list! Join From Left to Write on June 12 as we discuss Gone Girl. As a member, I received a copy of the book for review purposes. This post contains affiliate links.